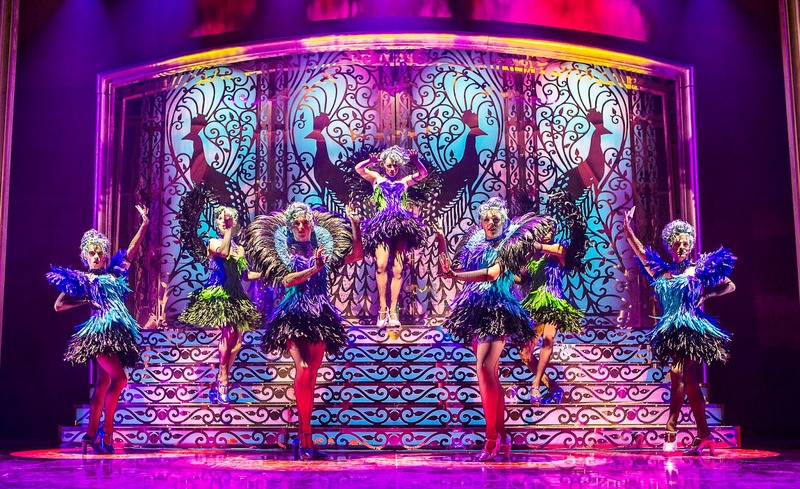 The production value of the show is fantastic, the set is stunning and transforms the theatre into a glamorous palace which makes La Cage Aux Folles the place we all want to be. 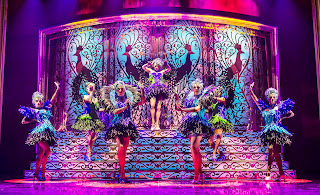 Gary McCann has done a brilliant job on this show, every design aspect of this musical was one point! The acting, through out the majority of the piece, was reminiscent of an amateur production. I did not understand most of the things being said and the choices were just not believable. 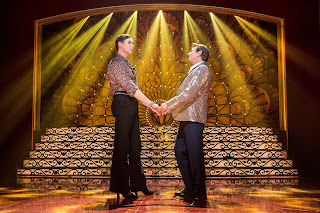 John Partridge leads the show as Albin and he has moments of brilliance but also moments of failure. The 11 O’clock number, I am What I am, was beautiful. In every way. But the pantomime audience interactions were just cringe worthy and devalued the production. Adrian Zmed, as Patridges' other half, gave a charming performance and really was consistent through out. He has to be one of the highlights in the show, very natural and easy with a really sweet portrayal of the role. Marti Webb has a very minor role in this show and in an attempt to make it larger than it is, is quite forgettable. The character felt quite unnecessary at points but she does carry it and like Zmed, adds charm to this piece. I have to mention Dougie Carter; as Jean-Michele, he provided fantastic vocals and was really warming. We shall keep our eye on this one! The ensemble were pure class, slightly out of sync but I loved that they all had different personalities that filled out the story. Special mention to Jordan Livesey who stood out in the ensemble as Hannah. this. As clean and clever as the staging and choreography is, it lacks a clear through line and is not as gritty and hard hitting as it could be. This is a story that should be told at this time but the core heart of the show is slightly lost. 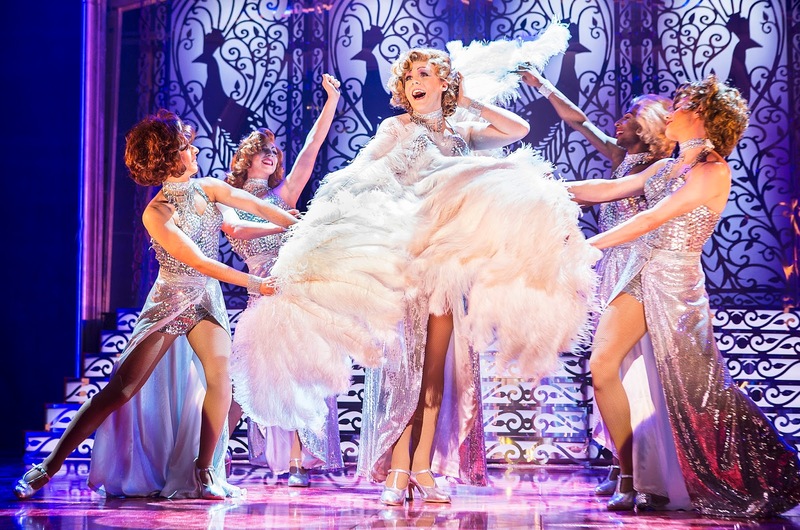 If you’re up for an enjoyable evening out with glitz and glamour then this is the show for you. If you’re looking for a well told story then maybe this isn't the one for you. The show has more to offer and unfortunately this production doesn't deliver that.